After months of wintry weather, including a visit from the Beast from the East, we have been enjoying the brighter and longer days for the past few weeks. This season is the ideal time to freshen up our homes and try something new. 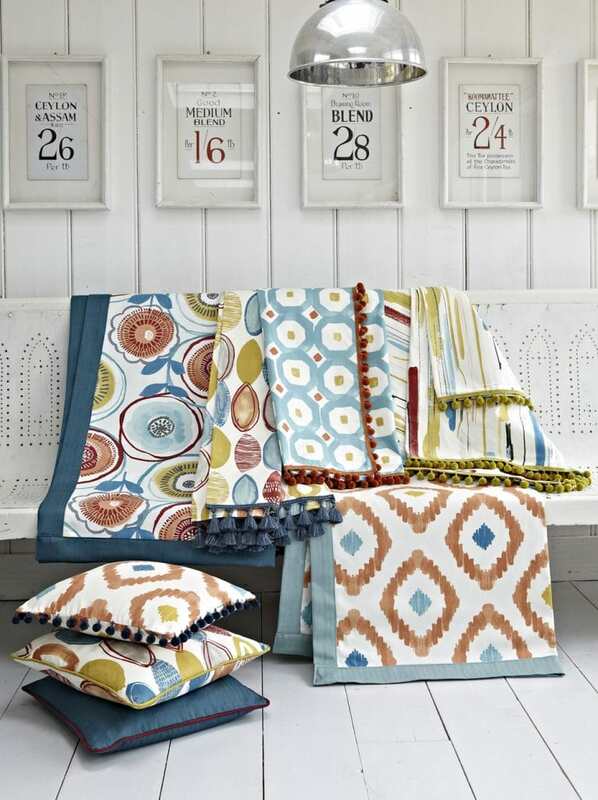 The easiest way to make a big difference with relatively little effort is to update your soft furnishings. 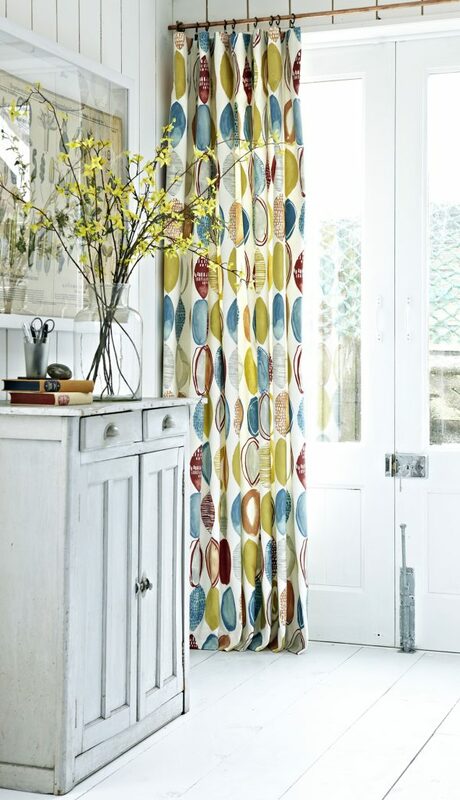 By introducing blinds or curtains in a new fabric design or a change of colour you can transform a room. 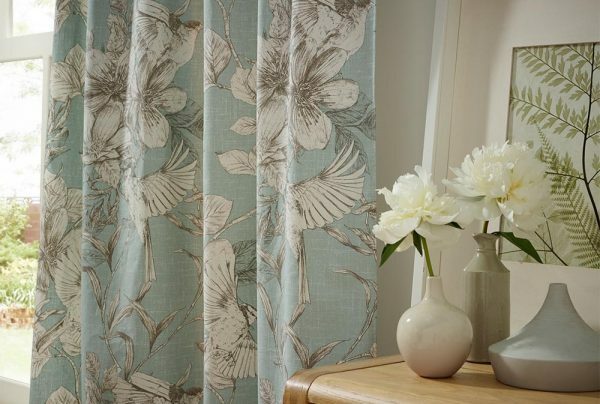 Visit Norwich Sunblinds showrooms in Norwich Lanes or Attleborough to inspire your home update this spring, browse our wide range of fabrics at your leisure. We all pack away our jumpers and coats as the warmer weather arrives. Why not do the same for our heavy winter curtains? 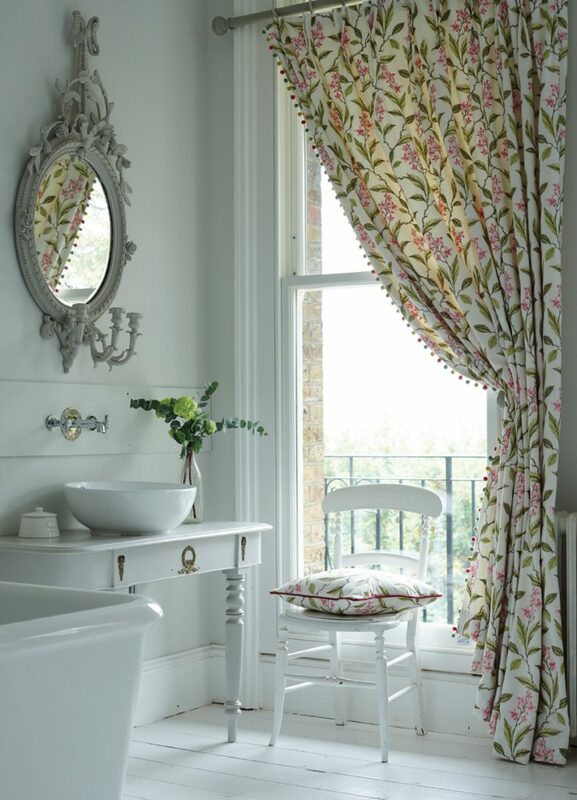 Try adding curtains with spring inspired designs in a lighter fabric to brighten up a room. 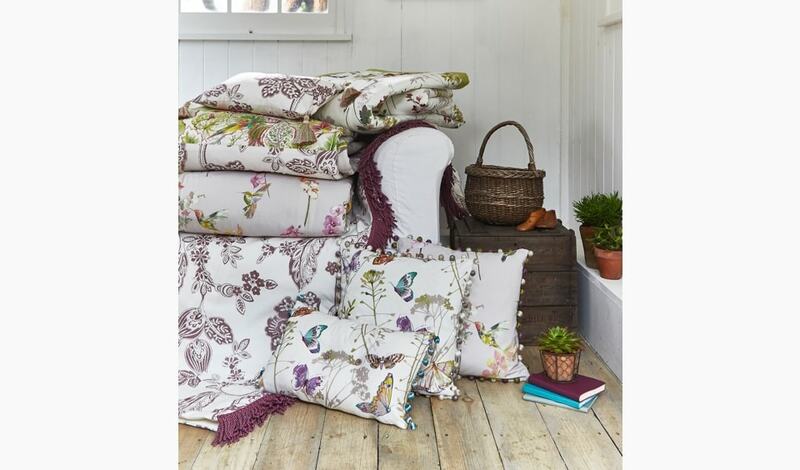 We have some gorgeous fabrics in the iLiv, Clarke & Clarke and Prestigious Textiles ranges. When you purchase from Norwich Sunblinds you benefit from free measuring and fitting. Your curtains will be homemade by a locally based team of workers. We then add the final touches in our Attleborough factory, steam cleaning the pleats and ensuring that your curtains are of the highest quality and finish. Book your measuring service today. All around us nature is coming to life. The blossom is on the trees, the flowers are blooming in our gardens and the Norfolk countryside is a gorgeous lush green. Bring the outside in with fabrics inspired by nature. 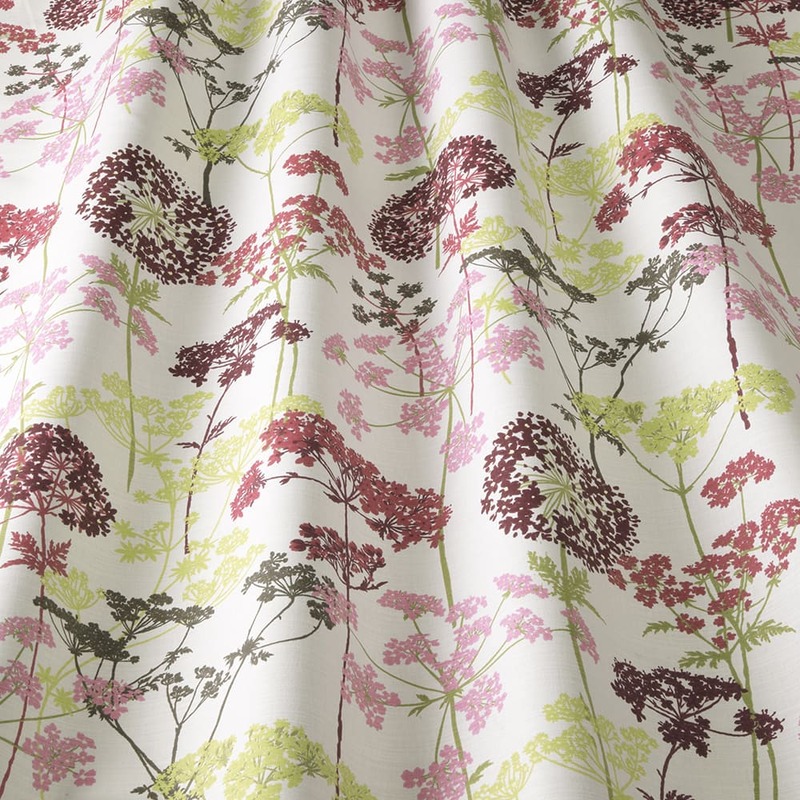 Try adding kitchen blinds or bathroom blinds with a design featuring a garden print to enhance the space. The daffodils are out in force in our gardens, with their vibrant shade that signals the start of spring. Be bold. Pick yellow for your bathroom blinds or living room curtains. This shade makes a real style statement when combined with grey. 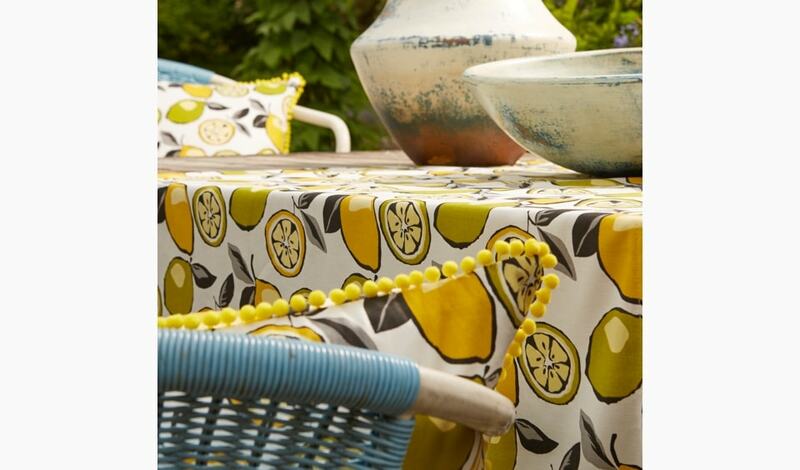 If you don’t want to go for a bright you can choose fabric in a more muted yellow such as pale lemon. 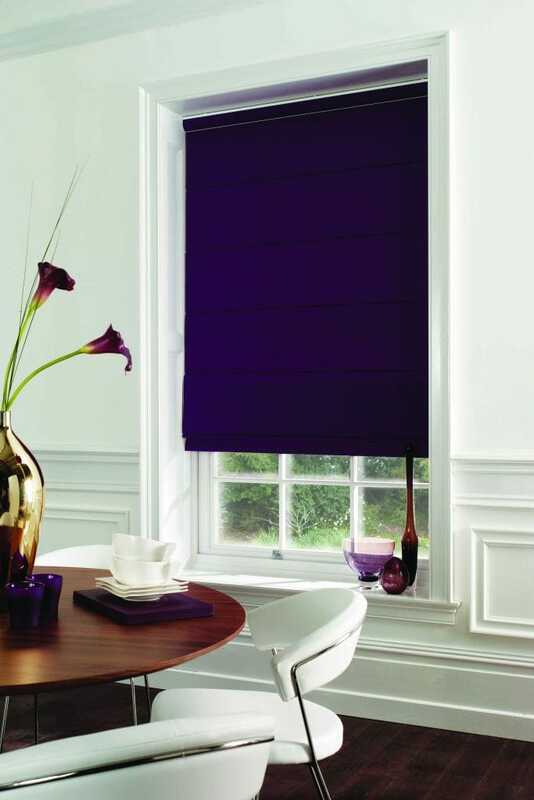 At Norwich Sunblinds, we have a vast array of fabrics in a variety of colours. Browse our wide selection at our showrooms in the Norwich Lanes or Attleborough, or book your home consultation online. You might even like to consider our made to measure Plantation Shutters. They give a stylish look to any home and can be custom painted. We’re all looking forward to being outdoors more. The garden furniture is out, you may well have enjoyed a long drink with a slice of lemon or lime on the warmer days and evenings. Channel zesty shades in your blinds and curtains for a refreshing update to your home décor. Prints with lemons, limes, apples, melons and oranges really revitalize a room. Curtains available from Norwich Sunblinds. 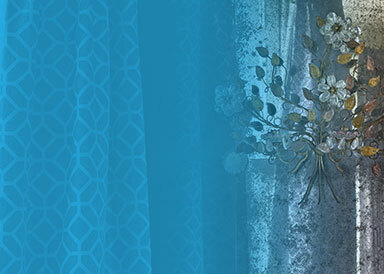 Add zing to your home with Fresh fabric by Prestigious Textiles. We can make matching cushions too! Adjust your colour scheme to reflect the colours of nature. From the misty blues of the sea, to mossy green and shades of earthy taupe. 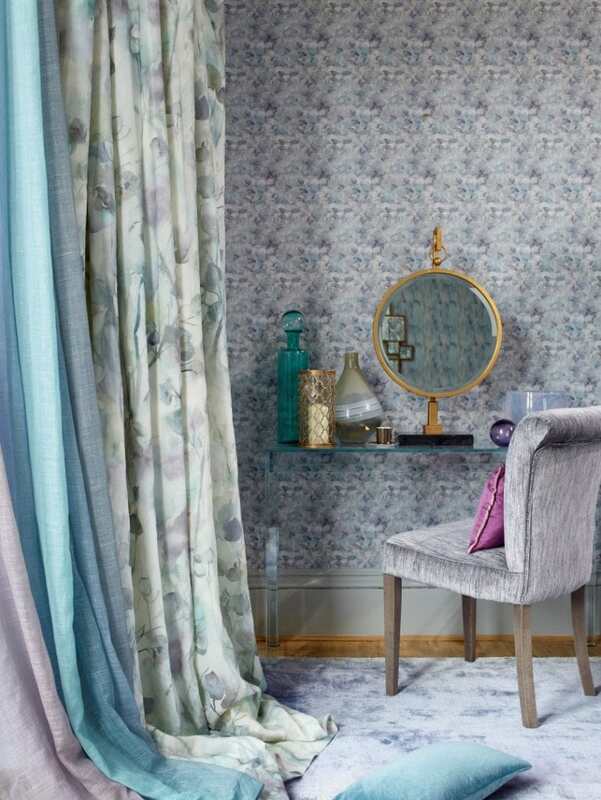 These colours all combine to create a restful ambience, ideal for bedroom curtains and bathroom blinds. Our expert team can help you find your perfect colour combination. Norwich Sunblinds can create your perfect blinds, curtains and cushions. Try abstract or art-inspired prints in spring hues. 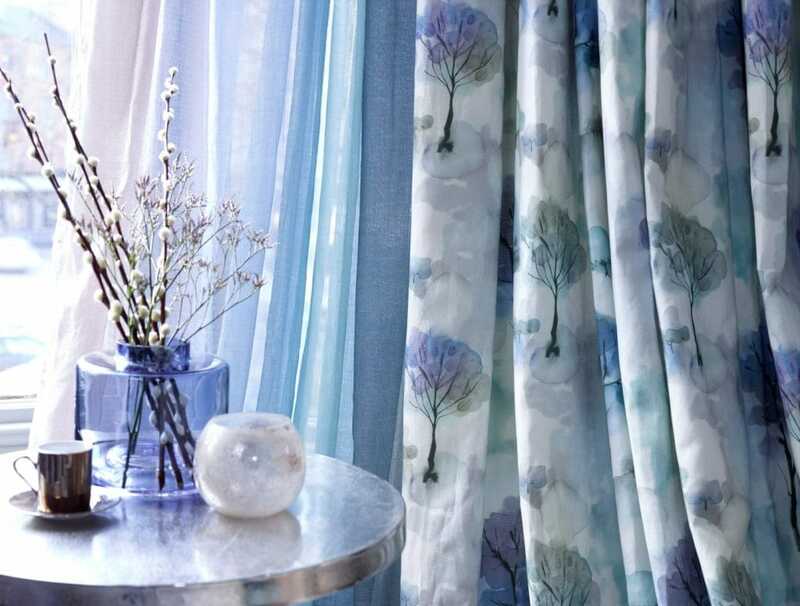 These fabric designs work well for blinds and curtains suiting all rooms in the home. Show your creative side! 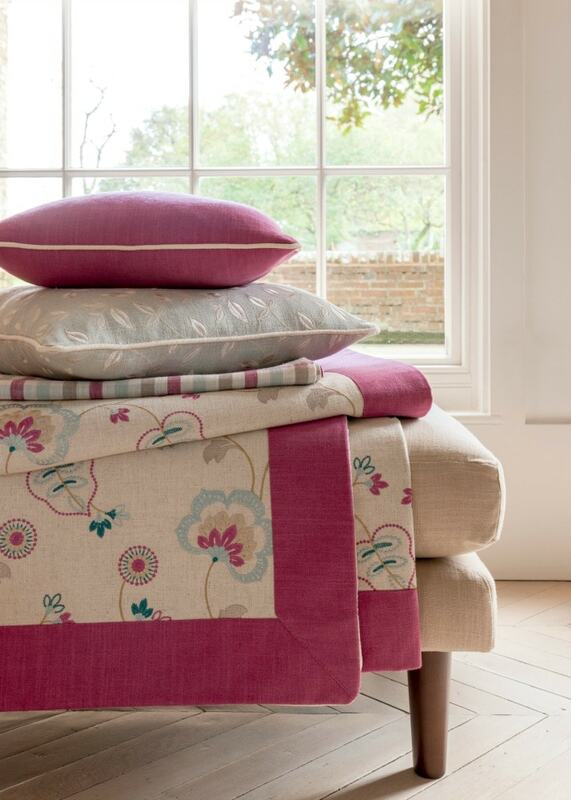 As an independent company, we work with a wide range of suppliers to bring you a huge choice of fabrics and designs. Whether your taste is chic contemporary or veers more towards the vintage, we can find your perfect match. 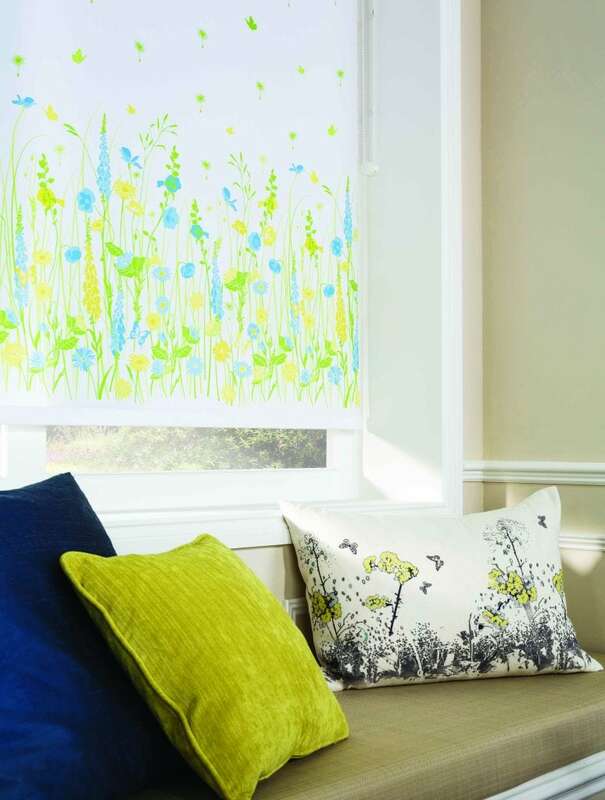 Fancy a blind that gives you that spring feeling all year round but is also practical for all seasons? Then pleated blinds are just perfect for you. 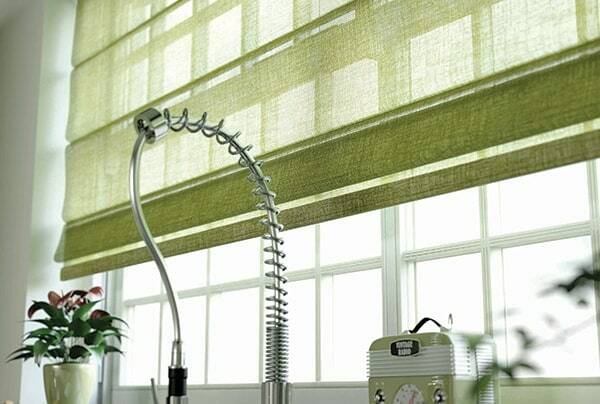 At Norwich Sunblinds, we offer the most efficient heat and light reducing pleated blind fabrics available. You just need to select a spring style fabric from our wide selection and we’ll do the rest. All our blinds are made to measure in Norfolk. 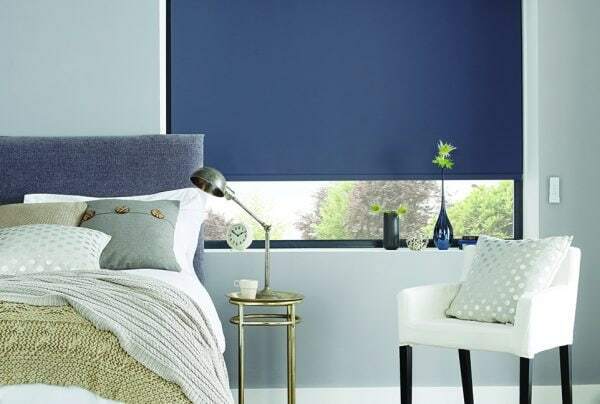 Norwich Sunblinds has over 40 years of experience in the design, manufacture, supply and installation of high-quality window blinds including roller blinds, venetian blinds and pleated blinds. We know blinds! Visitors to our spring gardens include bumblebees, birds and butterflies. Their arrival shows the warmer weather is here to stay. What better way to brighten up your home than with blinds or curtains featuring these lovely creatures. Our expert team can help you find your ideal print. Whether that’s a fabric design featuring bunnies, a brontosaurus or beach huts! Visit our showrooms in the Norwich Lanes or Attleborough to find your dream fabric. A vase of fresh flowers in a living room or kitchen giving off a gorgeous perfume really lifts the room. 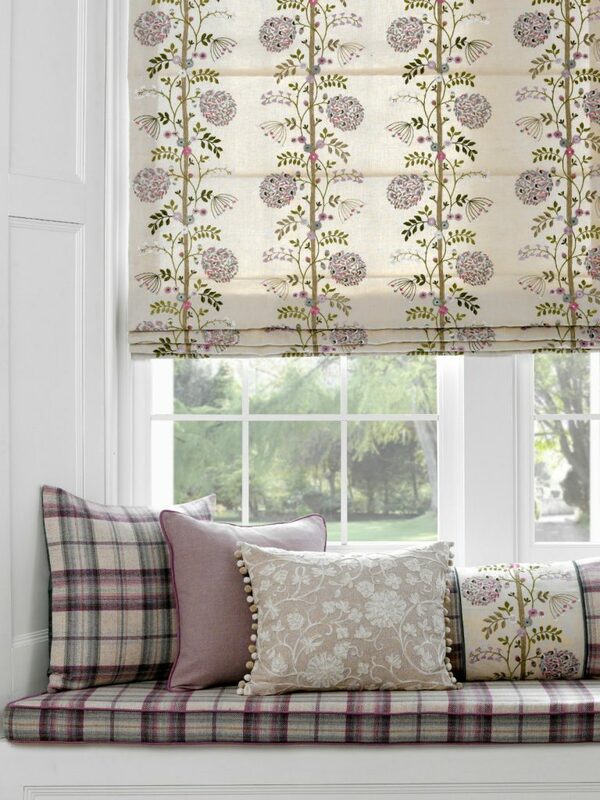 We can’t create the fragrance, but our range of floral blinds and curtains will add that light touch to your home. Whether it’s bold florals or ditzy prints, we’ve got a fabric to suit your style. 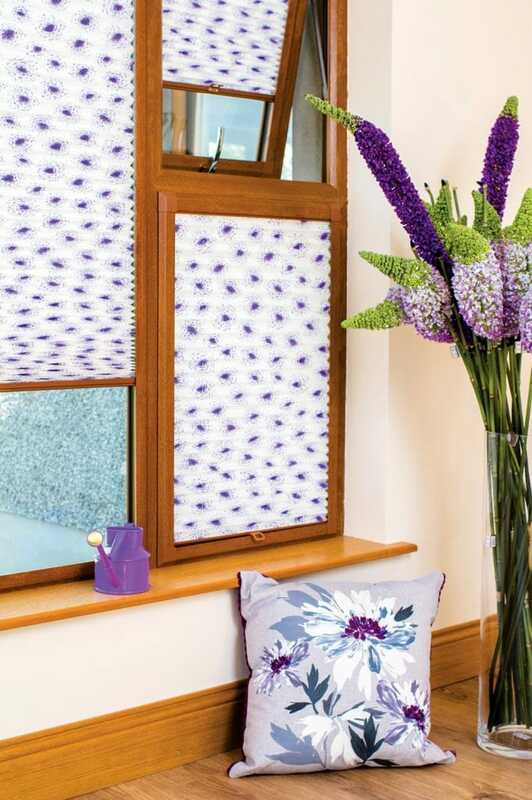 To discover your floral match, book your home consultation with Norwich Sunblinds. As predicted earlier in the year, shades of purple are everywhere due to Ultra Violet being named the Pantone of the Year for 2018. An optimistic shade, purple is ideal for spring and all things new. You can either go for the boldest shade or tone it down with a pale lilac. 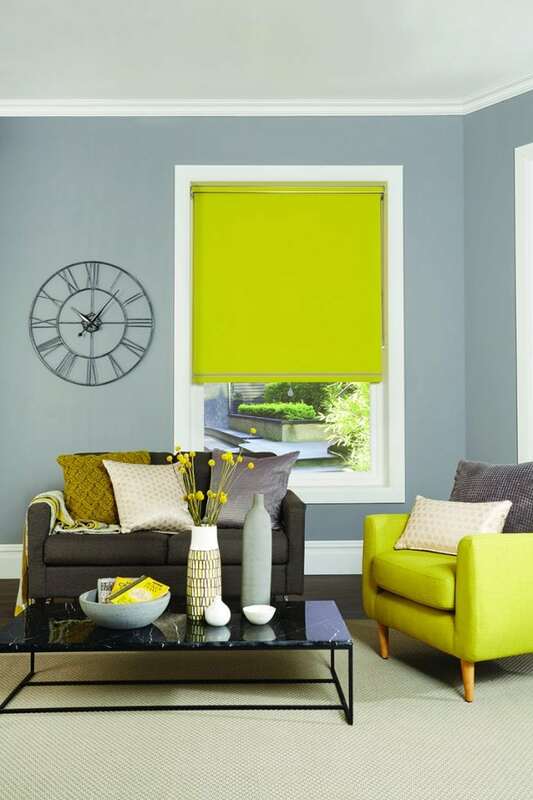 You can view our colour swatches in our showrooms or during a home visit from a Norwich Sunblinds expert. 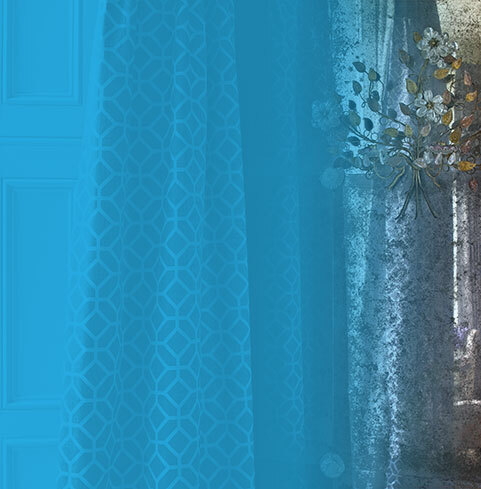 We can advise on the best blinds, curtains and shutters for your home this season. Get in touch with Norwich Sunblinds today or book your in-home appointment online.